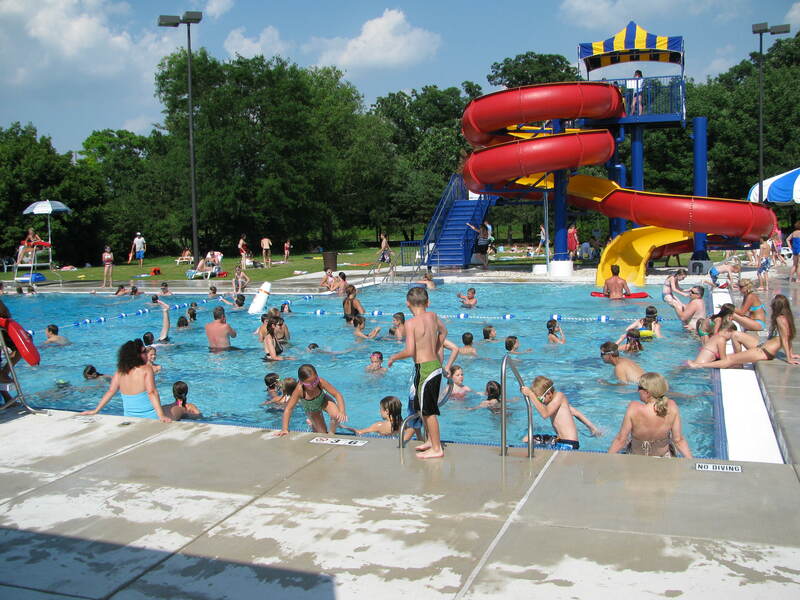 The Lemont Park District has over 20 parks tucked within Lemont's many great neighborhoods, along with the CORE Fitness & Aquatic Center, The Centennial Outdoor Aquatic Center and Centennial Community Center. 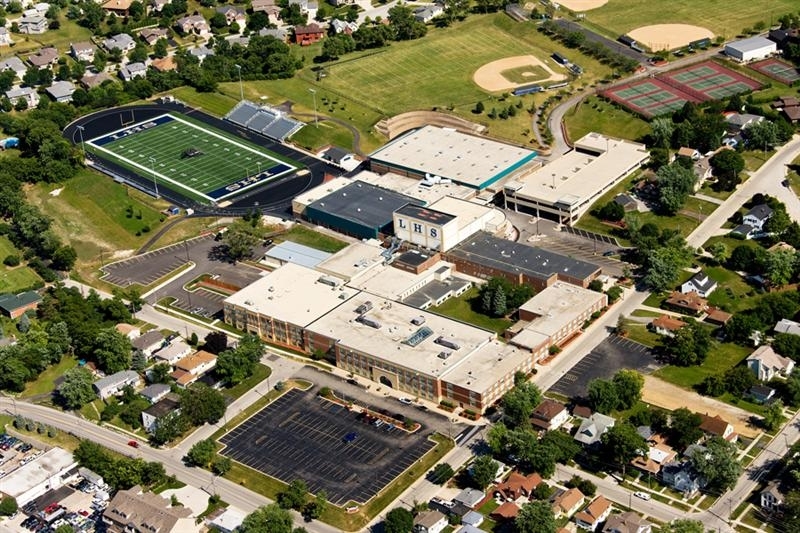 The Village of Lemont has one of the finest educational systems in the Chicagoland area which includes both public and private learning institutions from Pre-K to Lemont High School which was recognized as a National Blue Ribbon Award recipient in 2017. Lemont’s history begins in 1832 with the first settlers. These early pioneers came here to work on the canal and the quarry and canal industries attracted many immigrant groups to Lemont. 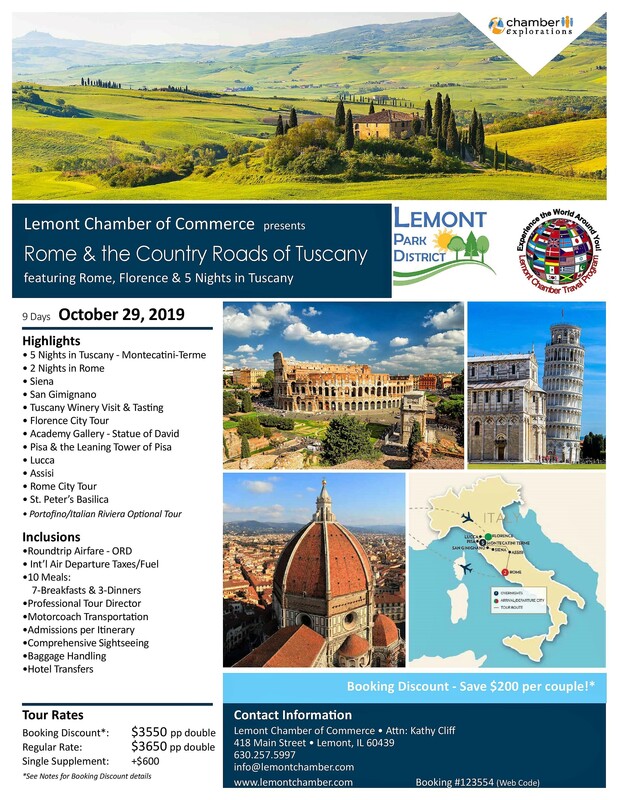 The Heritage Corridor Business Alliance has partnered with Chamber Explorations Travel Company to offer incredible group trips around the world including Ireland, Europe, Cuba and more! 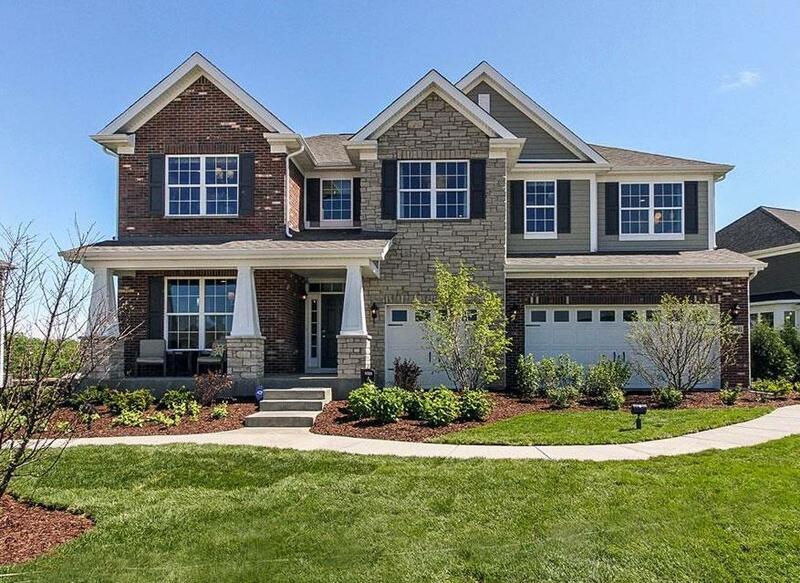 Lemont and Homer Glen offers the ideal balance between big city amenities and small town charm, with housing options to meet every budget. New developments include Kettering Estates, The Enclaves, Montefiore Estates and much more. The Lemont Legends Cruise Nights is recognized as one of the largest and best car shows in the area. While our mission of building a strong, vibrant economy by bridging business and community has not changed, this new dynamic organization will bring a synergistic partnership between 2 neighboring communities that is truly unique. The Heritage Corridor Business Alliance will work to help strengthen our area economy by being champions of the business community, offering networking opportunities and promoting our member businesses within the region. 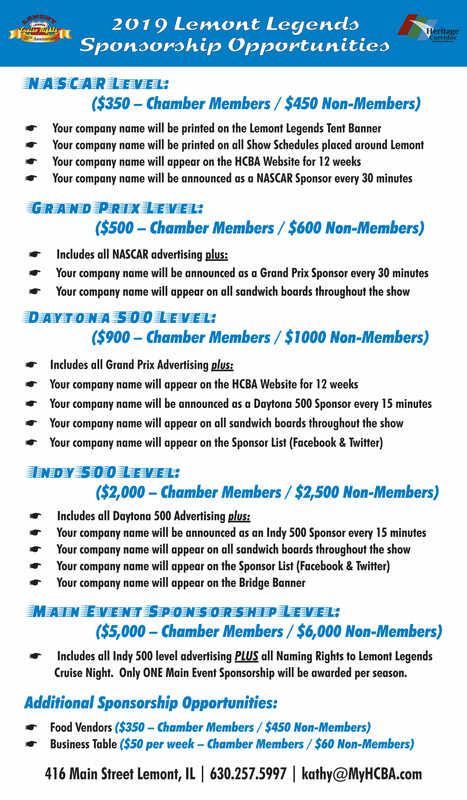 To join or to inquire about our organization please call the HCBA office at (630) 257-5997. Not sure what to get that special loved one? 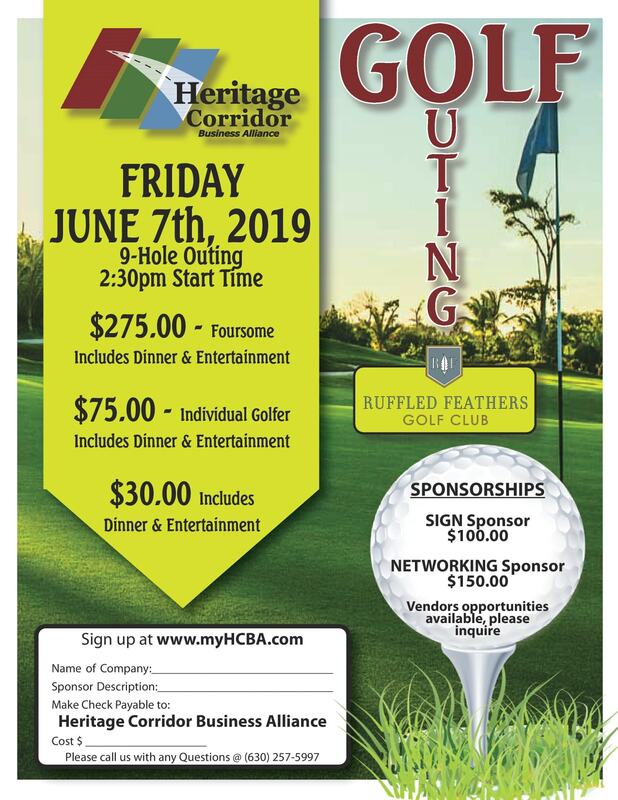 How about a Heritage Corridor Business Alliance Gift Certificate that's not only good at all HCBA Members but also helps support our local businesses!